Happy Sunday and happy week of Thanksgiving! Today I have another amazing company to highlight. I was contacted by Basic Invite and asked to review their products. As soon as I saw their products, I knew it was a YES. Especially with Christmas quickly approaching, I knew this would be a perfect post! They have the cutest holiday cards. To better dive into the review, I will be splitting it up into two categories to discuss: designing and finished product. That way you get a good look into each step of the overall process. 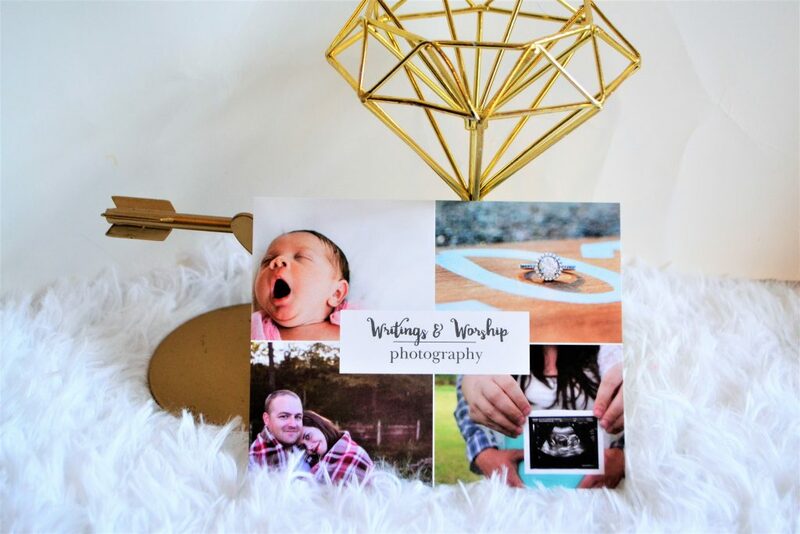 I am always a little nervous about the design process at a printing company like this; being a picky digital designer, I know what I like and what I want it to look like. Basic Invite has hands down the best designing process, instructions, and system I have ever used. It is simple, user friendly, and very easy to understand and complete. They also have the most and best options for designing that I have found. 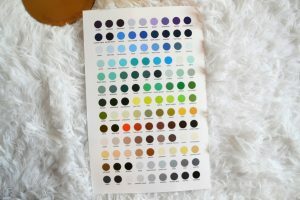 Like I mentioned above, they have over 160 colors to pick from and over 100 fonts to use. 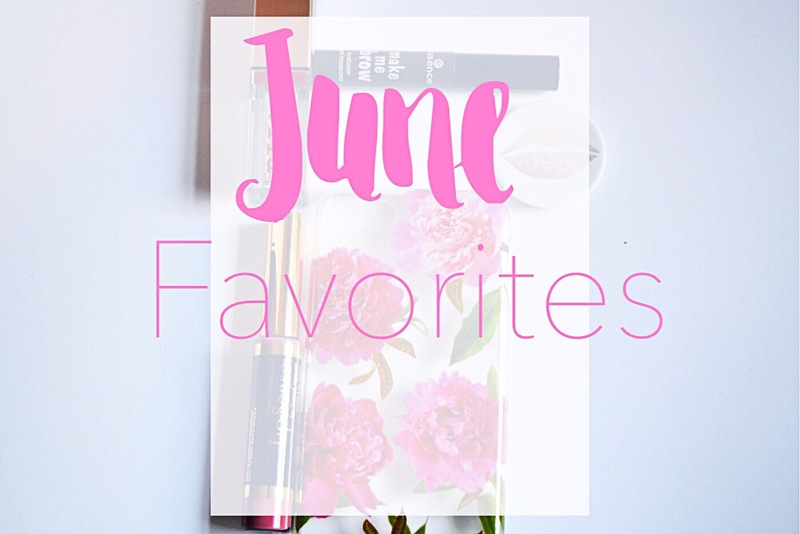 I was so excited and pleased by the selection-I’m a bit of a font snob so I loved having so many to choose from! Not only do they have an abundance of things to choose from, they allow you to design and change every little bit of the items. On my stationary picture below, I was able to change the fade color, the hello color and font, and I was able to decide what I wanted to write on the bottom. So if you’re like me and you enjoy designing, this is a great way to have a little help with the basic structure but also have a lot of decisions in your own hands. They also have a design for anyone. 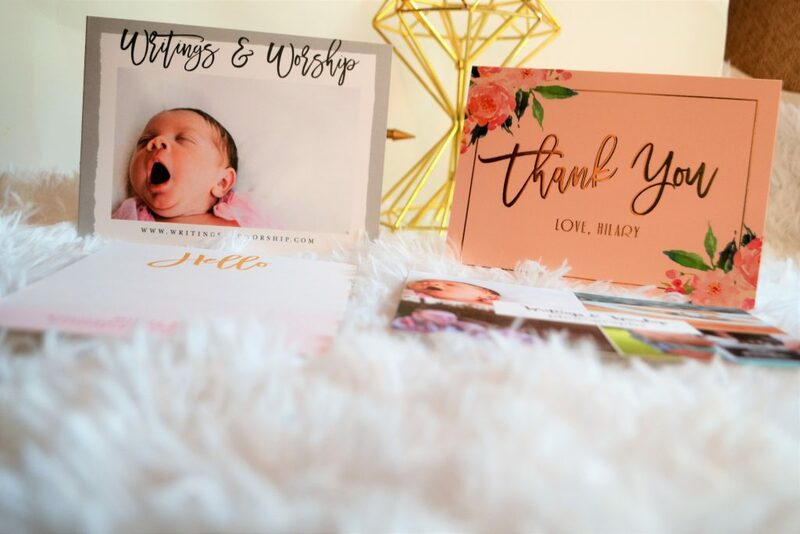 On thank you cards alone, I looked through pages and pages of designs…this company is all about the options- which I love! 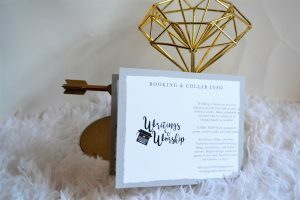 Just as an example there many categories of each item- so for instance in wedding invitations they have: photo, non-photo, pocket, real wood, black tie, foil, and they give you the option of uploading your own! (that’s only a few I mentioned, there is more). 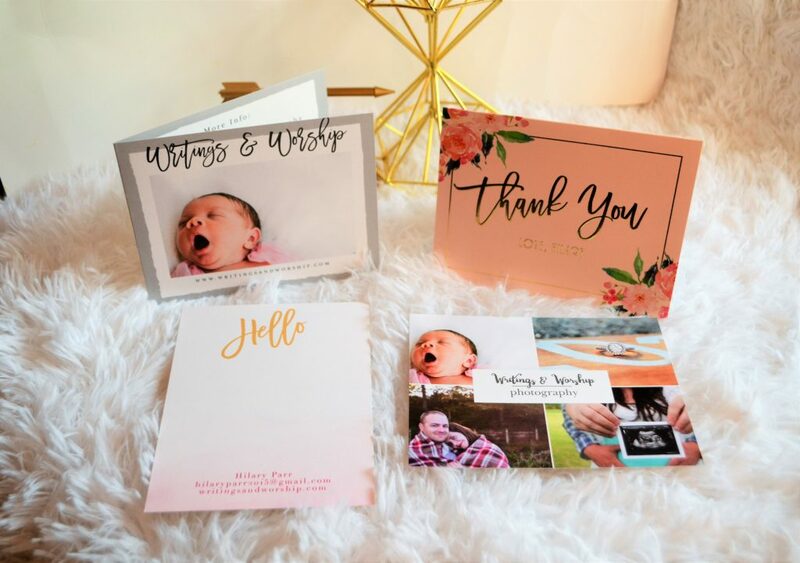 Basic Invite truly has a design for everyone! Once you finished designing, then comes printing and shipping. I received my items very fast-within a week I believe. They are fast and high quality. Like they promise, the cardstock is high grade, thick, and great quality. Their printing is clear, crisp, and easy to read. I even used some of my photography and they printed perfectly. The colors are bright and beautiful. 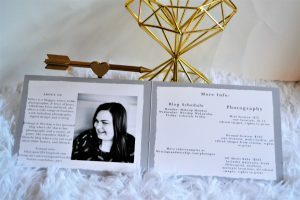 If you are looking for Christmas party invitations or even a holiday office party invitations– Check out Basic Invite! They have some of the best Christmas designs I have seen! I’ve never worked with Basic Invite, but now I’m super intrigued to try them! Thanks so much for sharing! They are a great company, definitely keep them in mind for your next project! Oh my goodness, I love all the customization options that Basic Invite offers. They’re all so pretty and make it easy to design your own card without having to be a professional designer. Perfect for the holidays! Exactly, I love having so many options to use! Thanks for sharing! I hadn’t even heard of Basic Invite but I’ll definitely check them out. Thank you! I need to design a bit of stationary! this is a great post for me! I will try these guys out! thanks for sharing. I hope you like their work! 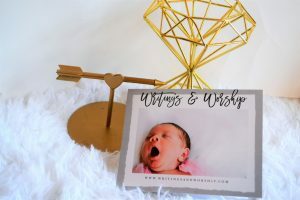 Basic invite looks like a fantastic product and super easy to use. I really enjoy designing my own Christmas cards so I will be checking them out this year! What a lovely product! I like the options that you get for designing the cards. They are beautiful! I’ve never heard of this business but these look great! I like all the selections they have! 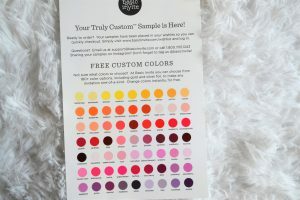 Definitely gives customers the ability to truly customize their stationary! 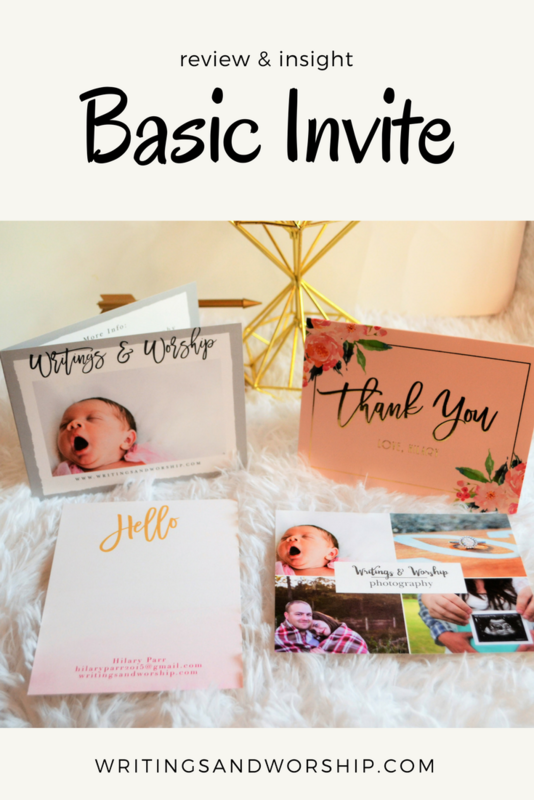 i had never heard of basic invite before, but these look great! Everything they have to offer is very helpful. thanks for sharing! Oh my goodness I love basic invite! They have such fun designs and ideas! These are perfection! I have never worked with Basic invite but i am looking forward to in the future! 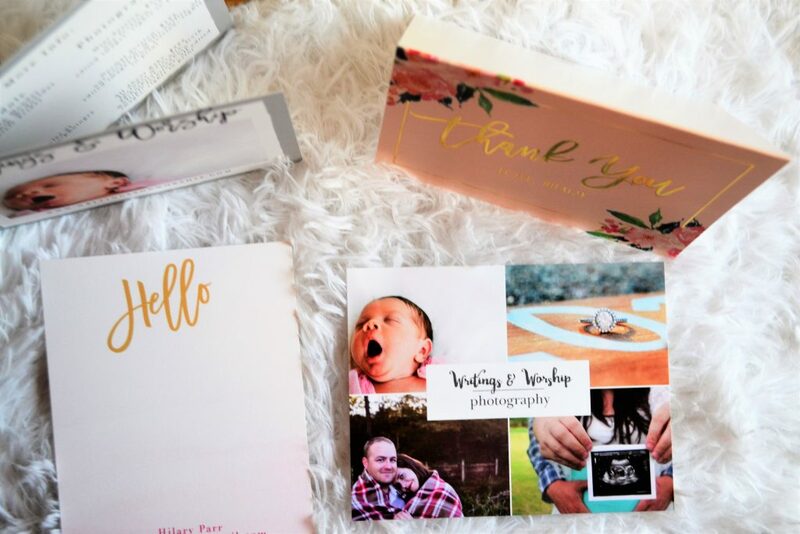 Basic Invite sounds like a great company to print through! I love how there are so many options for customization. I’m pretty sure I could spend an entire day going through all the font and colour options to make my design absolutely perfect. Very nice! Yes! It took me a while but I loved it! Oh my! This looks so easy to use, and the ability to make so many personal choices is incredible. This is my kind of company. I will keep them in mind when I am choosing my Christmas Cards this year. 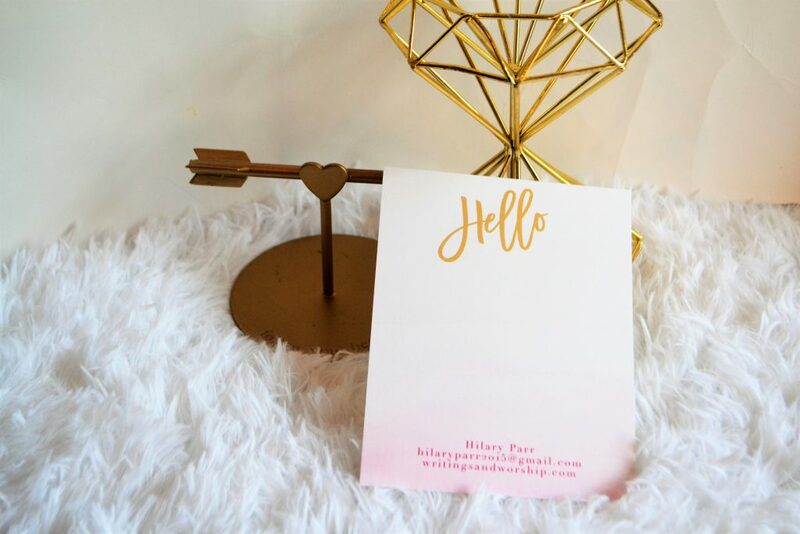 Basic Invite looks like a great option for stationary! I love how you can customize every detail! Yes! It’s very fun to use! Perfect timing! 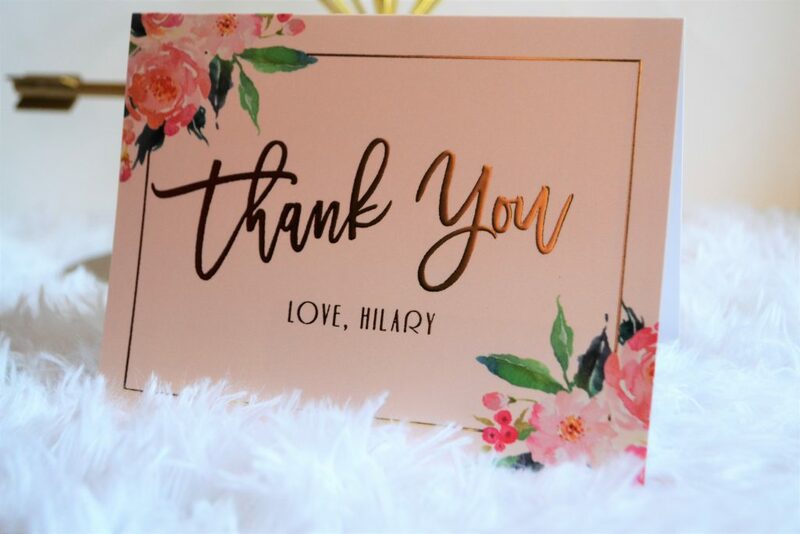 Everyone is looking for cards this time of year- what a helpful review! The design process sometimes is a headache for me, I’m glad to hear theirs is so user friendly. That’s important! Yes, very easy to use! !